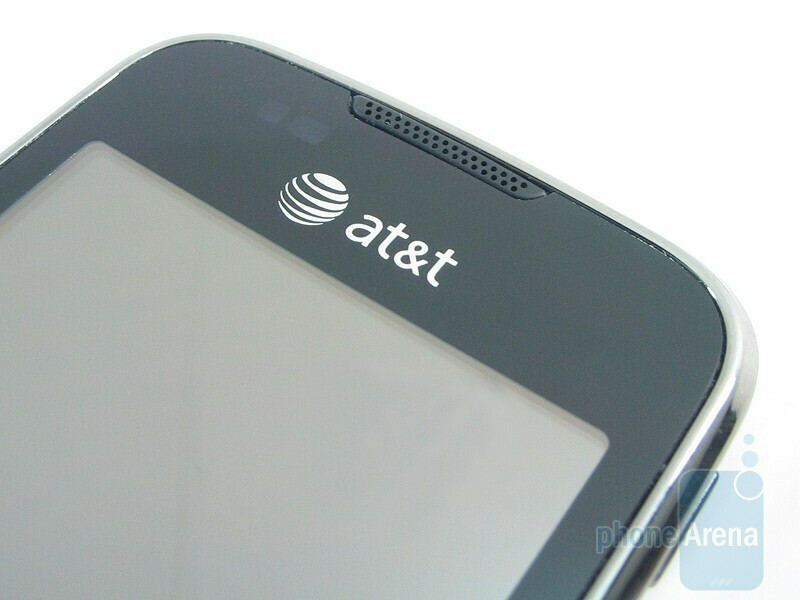 Samsung has been working closely with AT&T in offering the most abundant TouchWiz powered phones. It started way back with the Eternity and now we’ve finally come close to a year with their latest touchscreen handset, the Samsung Mythic SGH-A897, making its way to an already crowded TouchWiz lineup. Unlike the Samsung Solstice which was released not too long ago, the Mythic has a lot of new updated features to really make it a stand out model. We’ll see if it has what it takes to be compelling enough to become a truly mythic handset worthy enough to live up to its own name. 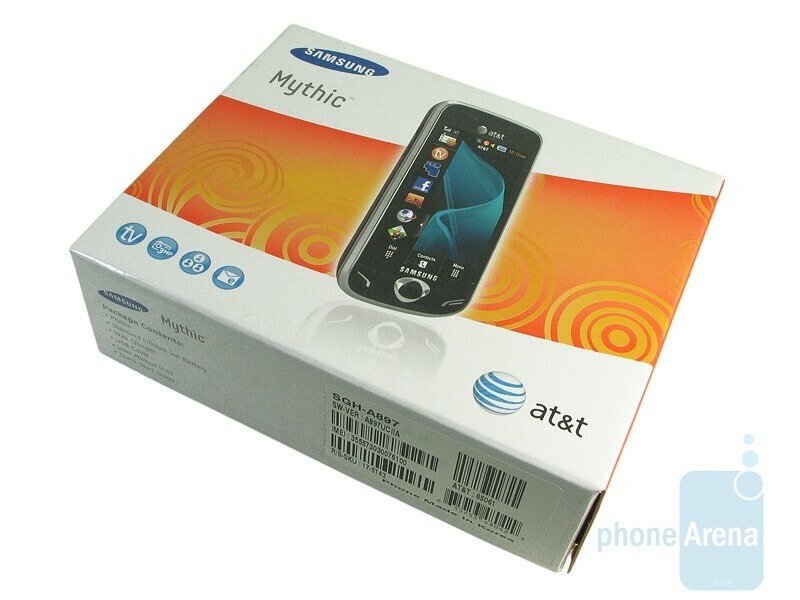 When you look at the evolution of the slate form factors that each Samsung TouchWiz handset on AT&T follows, you’ll notice that the Samsung Mythic is a bit more stretched out. Being much narrower (2.06”) than both the Eternity and Solstice, it is visually the tallest (4.49”) out of the bunch all the while retaining a slim form (0.5”). 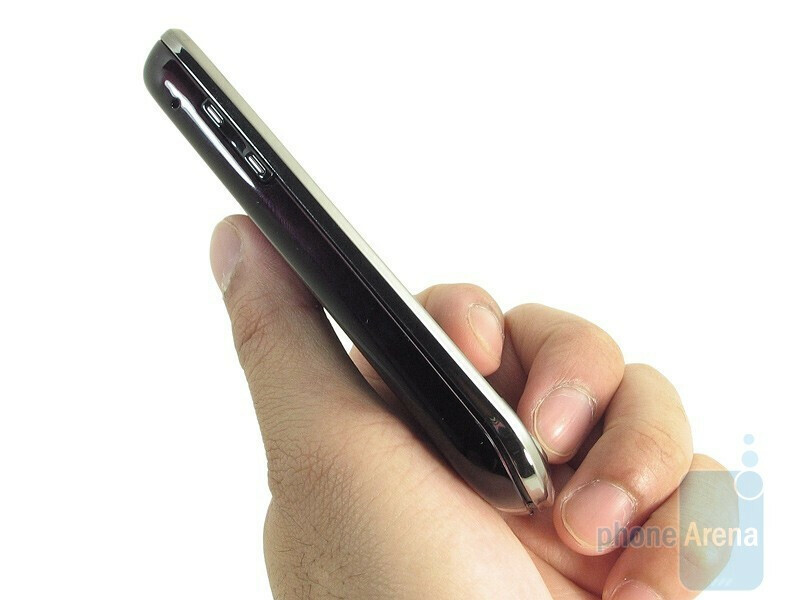 The chrome outer bezel mixes well with the finger print prone plastic housing that dominates the phone. It clearly feels good in the hand with its glossy plastic exterior and radiates a construction that’s noticeably better than the one of Solstice. Depending on what angle you hold the phone, the rear cover has a nice looking patterned design almost similar to what the Samsung Jet displays – regrettably it’s lost because of its attraction for finger prints. Not being too overbearing in the hand, we found it’s extremely lightweight (3.8 oz) and fits snug into a pocket. You can compare the Samsung Mythic A897 with many other phones using our Size Visualization Tool. 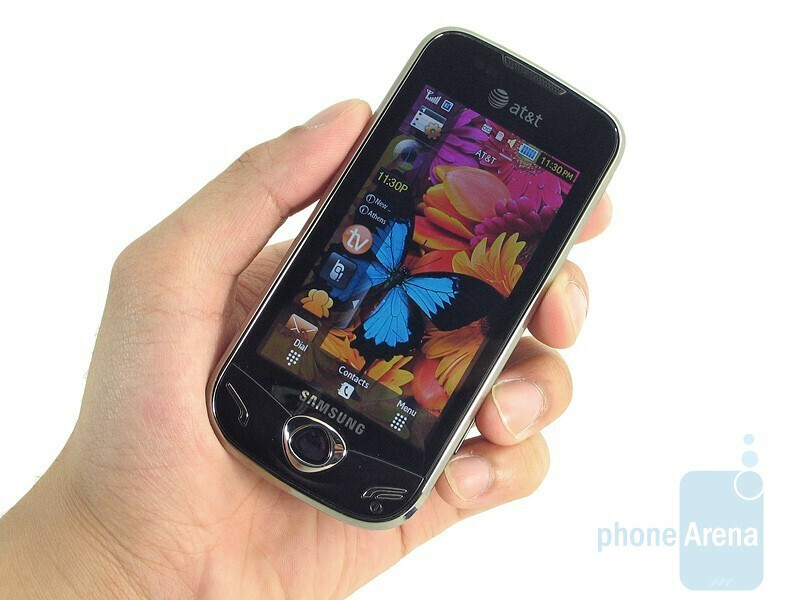 Feature phones like the Samsung Mythic don’t get treated to an AMOLED display that Samsung tends to reserve for their top of the line handsets. Luckily the resistive 3.3” TFT display is a sight to see thanks to its reproduction of vibrant colors and detailed looking images. It trumps both the Solstice and Eternity with a native resolution of 360 x 640 pixels with support for 262k colors – so there’s no denying its clear and highly detailed display being a sight for sore eyes. Even in direct sunlight, we were still able to clearly see the screen without much obstruction. The light and proximity sensors are located above the screen; the first will adjust brightness levels, while the second will turn off the display while on a call. 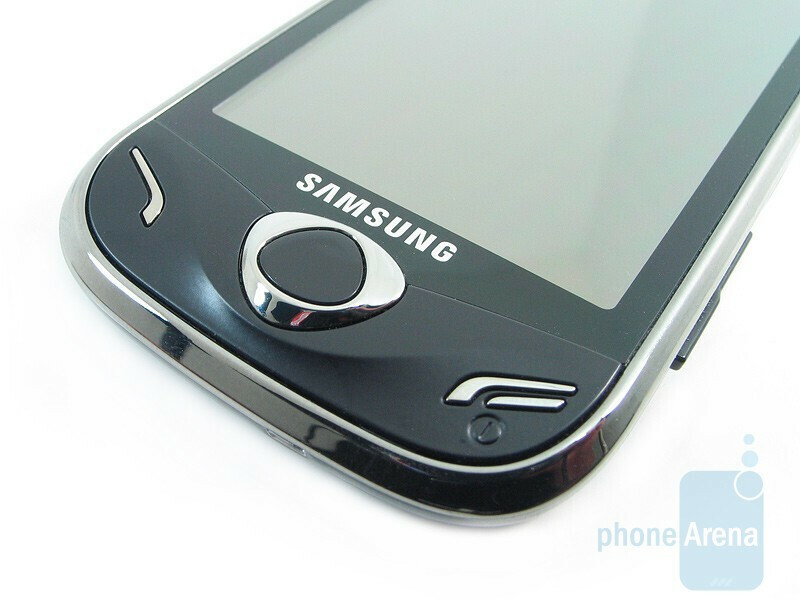 Button placement follows the same suit that previous TouchWiz featurephones on AT&T have done in the past. Below the screen are the traditional send and end buttons that sharply contour downwards; all the while having a solid tactile feel. The middle button is used as the back/clear function and is prominently placed squarely in the middle. There’s the volume rocker located on the left edge while the lock, quick menu, and camera keys are all found on the right side. No complaints with the feel and placement of buttons – they’re all fairly sized and decent feeling. We’re beginning to see more handsets pack on a standard microUSB port and a 3.5mm jack. Here, both are found on the top edge. The rear houses the 3.2-megapixel auto-focusing camera with LED flash – which is a step up from the Solstice’s 2-megapixel and Eternity’s 3-megapixel sensors. 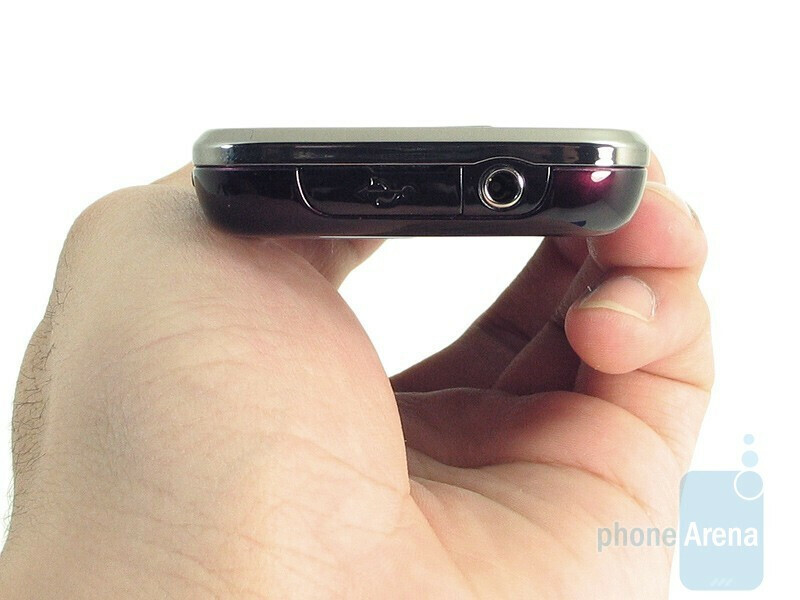 Towards the lower portion of the rear sits the speaker phone. 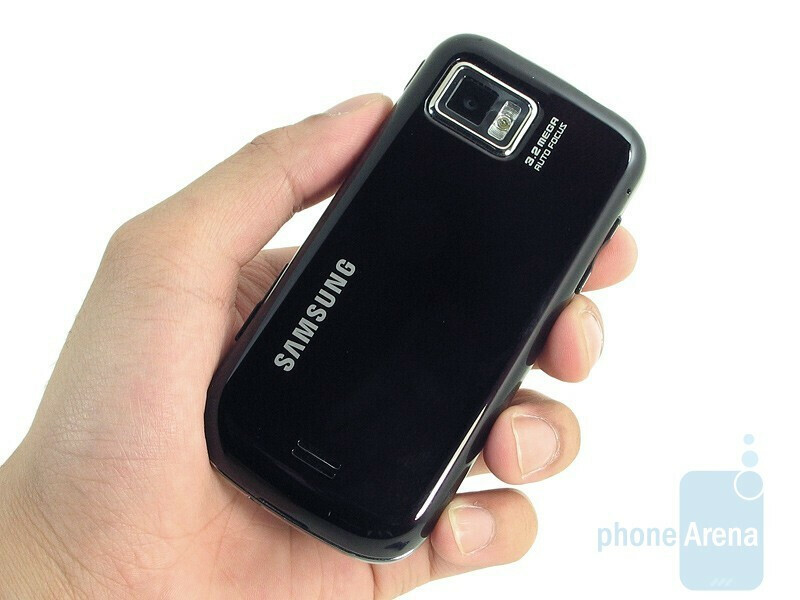 Removing the back cover will give you access to the battery, SIM card slot, and the microSD slot. 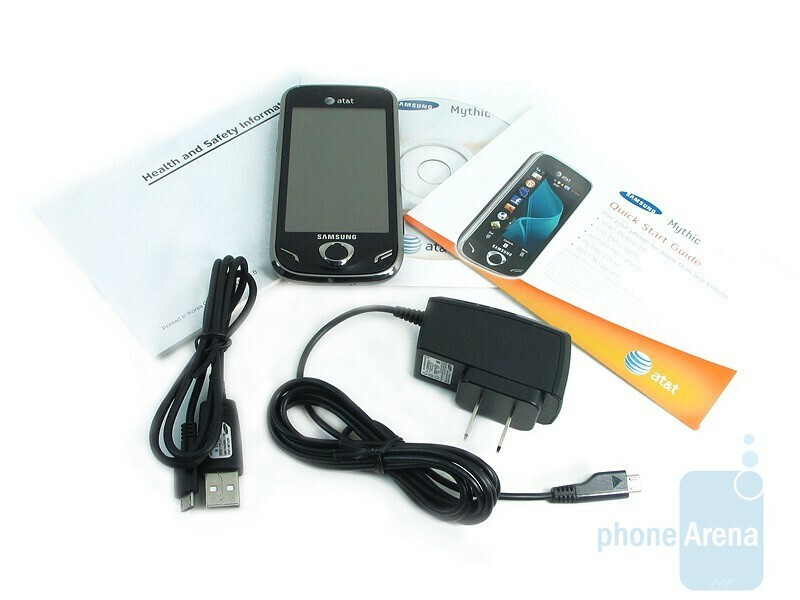 Would be a great phone but the Interface is a lot slower and way more choppy than it should be. Still not an Eternity beater. i don't like d ideal not having automatic gprs configuration.